Keeping your business on the road is always challenging and particularly so during winter when severe weather could strike at any time. It’s important to check the weather forecasts for the areas you’ll be operating in so that you can plan and reschedule when necessary. Keeping up to date with weather conditions can also help you forewarn your customers of the possibility of any disruption to the schedule of your operations. 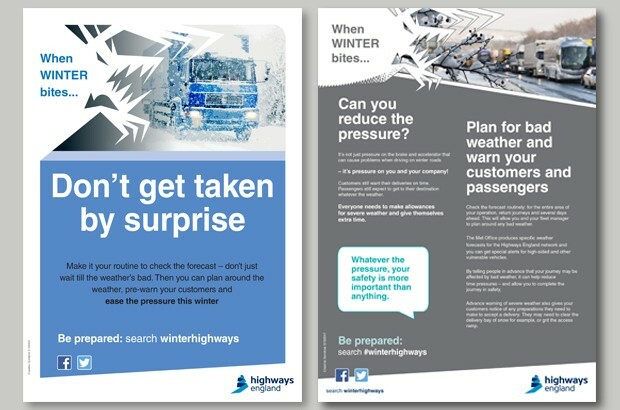 Highways England operates, maintains and improves England’s motorways and major A roads and they’ve created a handy information pack to help drivers and fleet managers prepare for severe weather. The information pack was produced with the help of freight and coach operators who say that snow and ice are generally the most disruptive to their businesses. Operators can distribute the A4 information pack to drivers, and individual sheets can easily be pinned up on depot notice boards too. 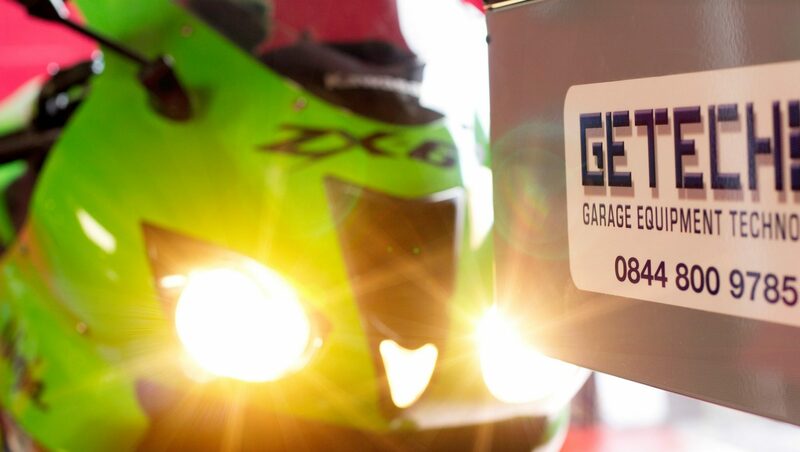 There’s also a full resource pack available that includes a selection of posters and information to help your customers. Next PostNext Happy Christmas & New Year!